Demonstrates fuel-saving performance of eco cars, hybrid cars, etc. while also achieving economic efficiency. 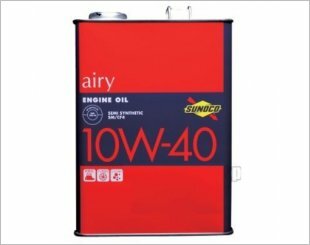 Ideal for high-end models and vehicles with a large mileage. 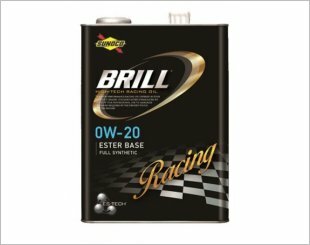 Proper protection of the metal surface by adsorption of the ester on the metal surface minimises damage during dry start. 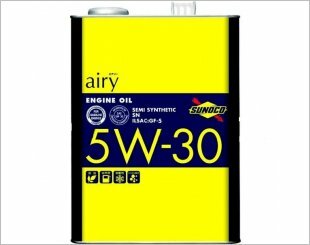 A partial synthetic oil with ester blend. 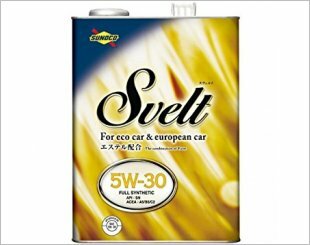 It provides fuel-saving performance of domestic cars, including European cars. 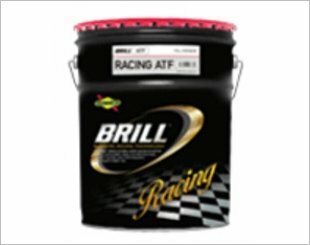 Improves hydraulic stability, steaming resistance and abrasion resistance to give results with harsh motor sports. Viscosity derived from years of motor sports activities. 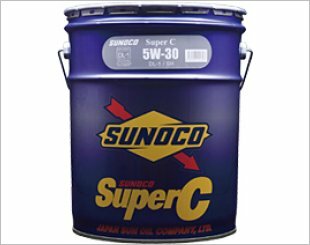 By suppressing, oil pressure drops, making it a non-polymer specification, short range. 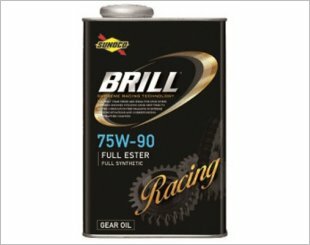 Adopted "ES-TECH" and non-polymer which form a strong oil film, ensuring a stable hydraulic pressure even at high rotation, supporting the big torque. 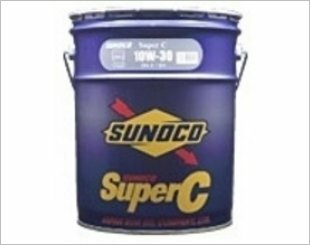 Sunoco Full Synthetic 75W90 is a full ester's non-polymer formulation type gear oil. Recommended for fans of sporty and maximum speed driving. 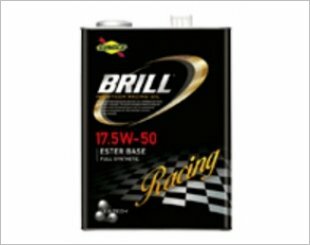 A diesel/gasoline compatible engine oil that provides extended use to DPF equipped vehicles. 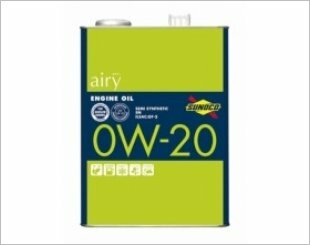 A new product developed as an environmentally friendly diesel engine oil equivalent to the large diesel engine oil standard. 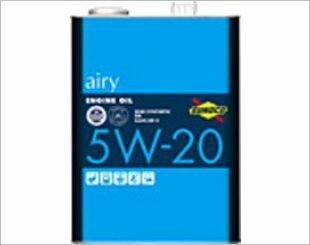 An environmentally friendly diesel engine oil conforming to the latest passenger diesel car standard. 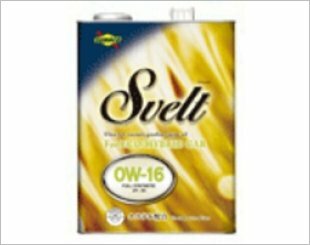 Svelt engine oil series meets the energy conserving car performance designated for 0W16 or 0W8. Environmentally friendly engine oil that evolves fuel-saving performance possessed by eco cars, hybrid cars. 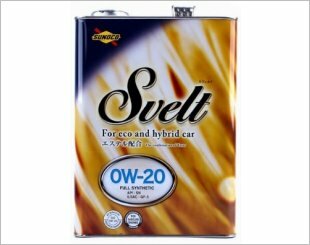 This environmentally-friendly engine oil can be used in Japanese vehicles bringing out the energy conserving performance.